GOOGLE wants to meet and help you! This year Google’s annual employee day was dedicated to newcomers and Refugee Start Force was invited to participate. On Friday 24 June 2016, Google became a physical search engine. 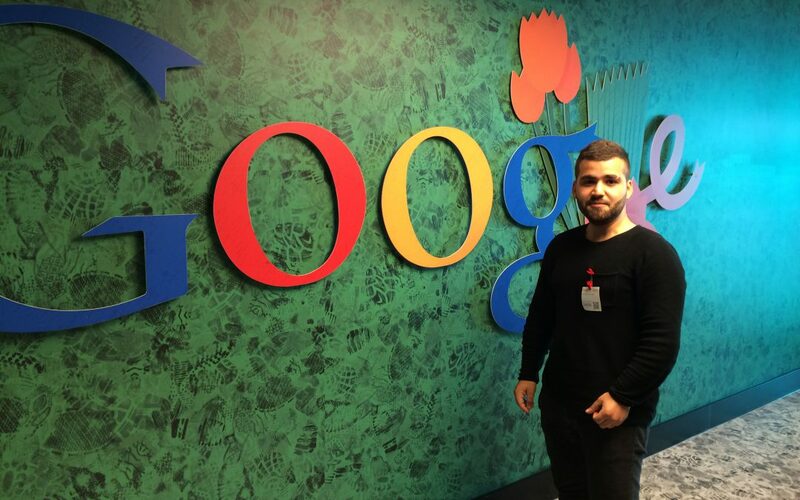 Googlers helped refugees to take the next steps to build their futures in The Netherlands. They helped with CVs and offered any advice they may have and by helping with the basic issues you encounter when you arrive here – unknowing and uncertain. Thanks GOOGLE for this energizing and informative day. !